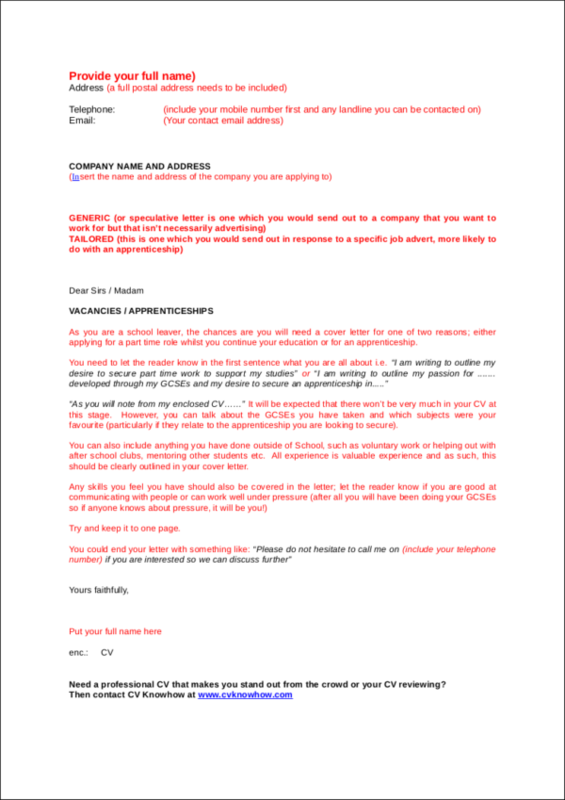 Applying for jobs is not an easy task, especially when it comes to preparing for the documents required for this task. However, one may wonder, “Are cover letters really necessary in applying for jobs? 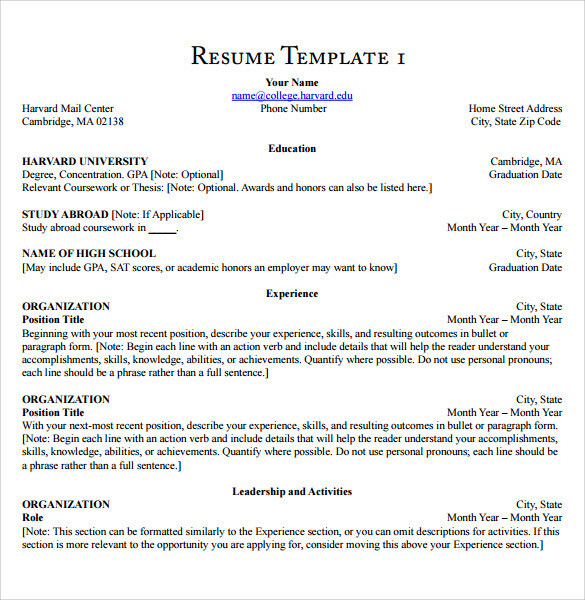 Can’t I just send a resume alone?” Answering this question can sometimes end up in a big debate. Some may say that they are necessary. Others may say otherwise. Wanna know the answer to this question? Good! Then you have found yourself reading the right article! 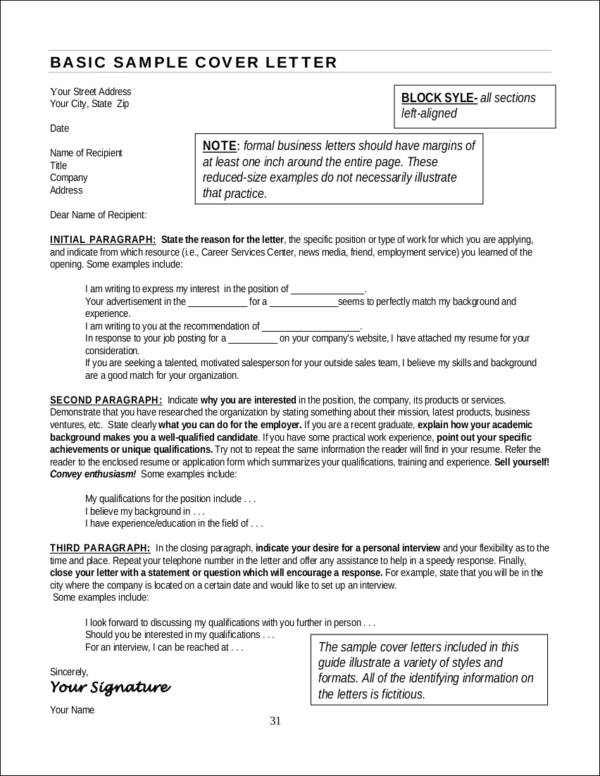 Aside from the answer we will be giving away, we have prepared a few job cover letters that will demonstrate what a good cover letter looks like just in case you find yourself needing one. You need not pay for any of these samples though if you do decide to download one or two (or all) as these are all offered free of charge and are absolutely easy to use as a reference. Are you ready to find out the answer? Great! Just keep reading! Should Cover Letters ALWAYS Be Included? A cover letter for job is always a good means of letting the employer know simple things about you even if they have yet to get a glimpse of your resume. We’ll let you in on something: Remember that your cover letters are deemed to be important documents. These documents actually give you a good opportunity to present yourself in the best light possible. It gives you a chance to highlight what you possess that is considered to be a good match with what the employer is looking for. It aims to let the hiring manager know the reasons as to why they should hire you and what makes you unique from the other job candidates. 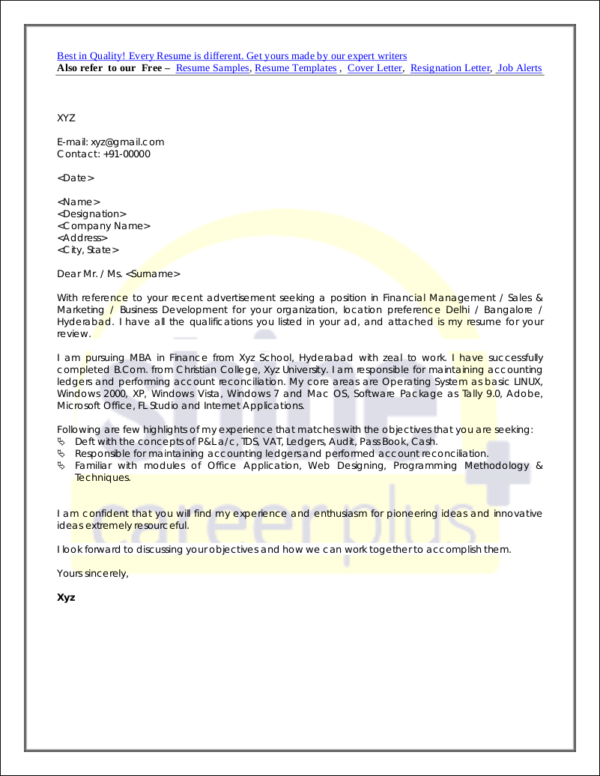 Your cover letter will also be an excellent avenue for you to explain why you have gaps in your employment, if ever you have any, or if you are looking to go through a drastic career change. Take note though that employment gap cover letters and career change cover letters can be pretty tricky, so checking out career changer tips would be highly useful for these situations. Now to answer the big question, “Should I always include cover letters?” The answer would be YES! However, there are also circumstances where sending a cover letter may not be seen as a necessity and we will get to that in a bit. 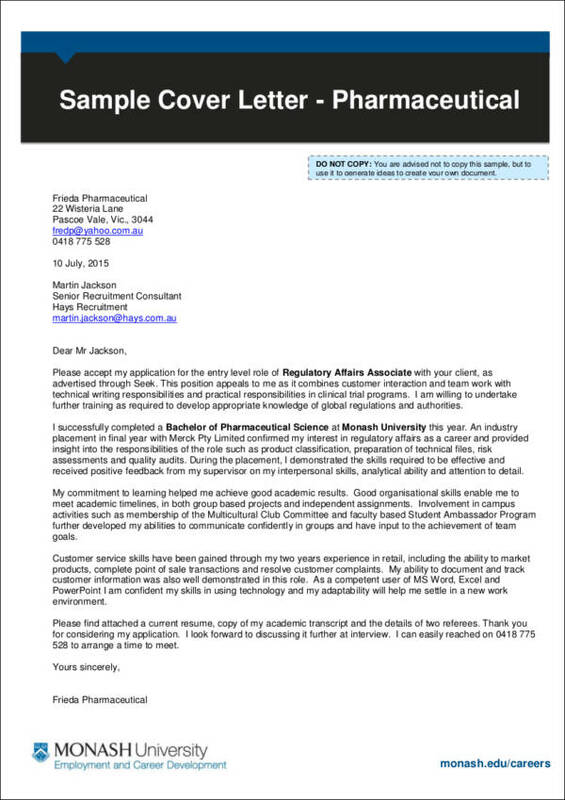 Sending a cover letter even if there is no clear instruction to send one shows what a motivated candidate you are. 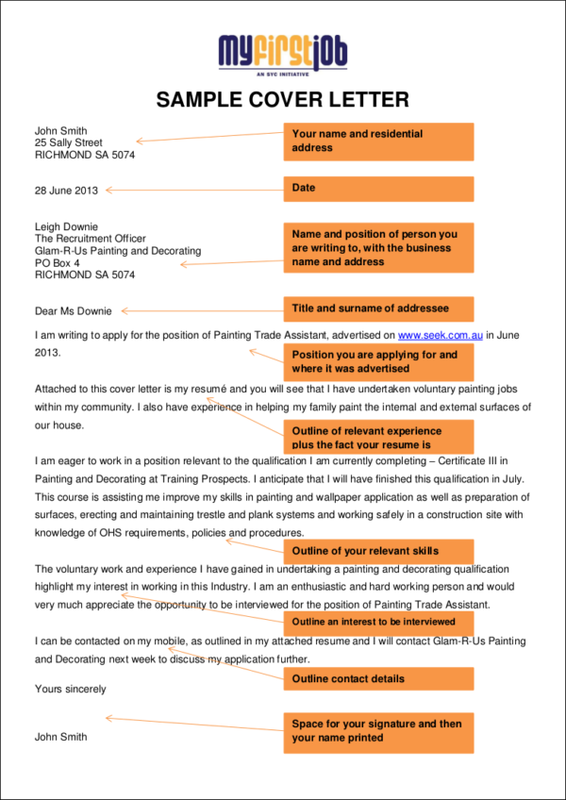 When Should Cover Letters Be Left Out? This question is very easy to answer. You just need to leave out these documents if the employer specifically said to leave out these letters. Another situation would be for circumstances where it will be hard for you to upload or send out one (which we highly doubt, really). Other than these two situations, you should be good to send out cover letters. So you better hustle and start typing those amazing standout cover letters of yours. 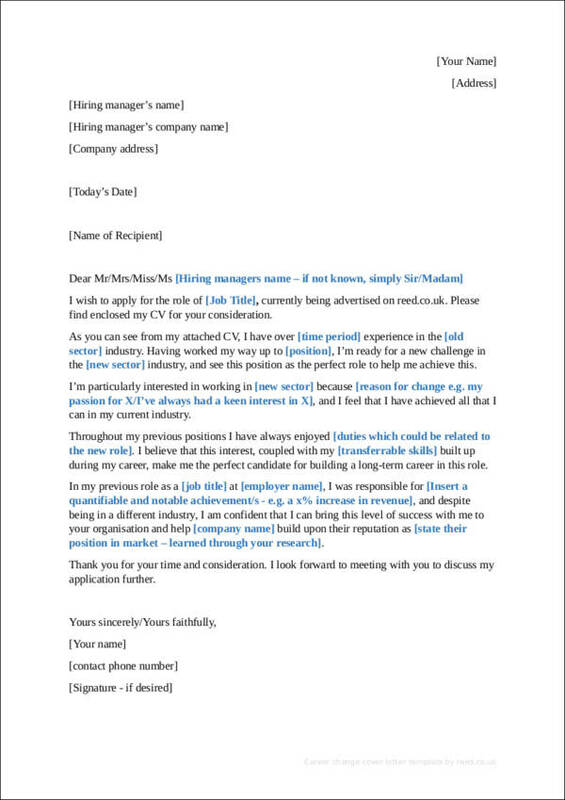 You will definitely not land any job if you write a mediocre cover letter. I mean, let’s face it, who wants to read a sloppily written cover letter anyway, right? Certainly not your potential employer. 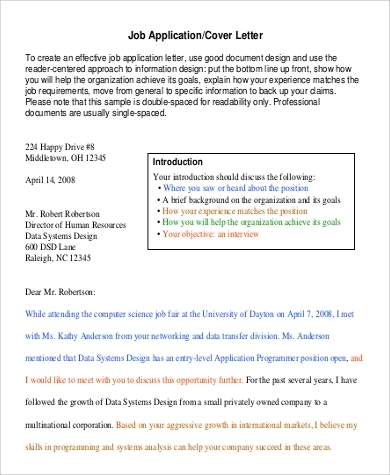 A poorly written cover letter will definitely kill your chances of getting that job you really want, whereas a great cover letter will do the opposite. This is why it is important to only send a cover letter if you will pour a hefty amount of time writing and customizing it. Speaking about customizing your cover letter, always keep in mind that great cover letters are targeted for a specific job position. One of the reasons why you should customize your cover letters is the fact that if they are personalized, they actually sound more sincere about how badly you want the job. It also gives the impression that you know what you want and that you are hardworking. You may also ask how long it should be. The ideal would be just one page. Speak only of items and factors that are necessary for the job position. 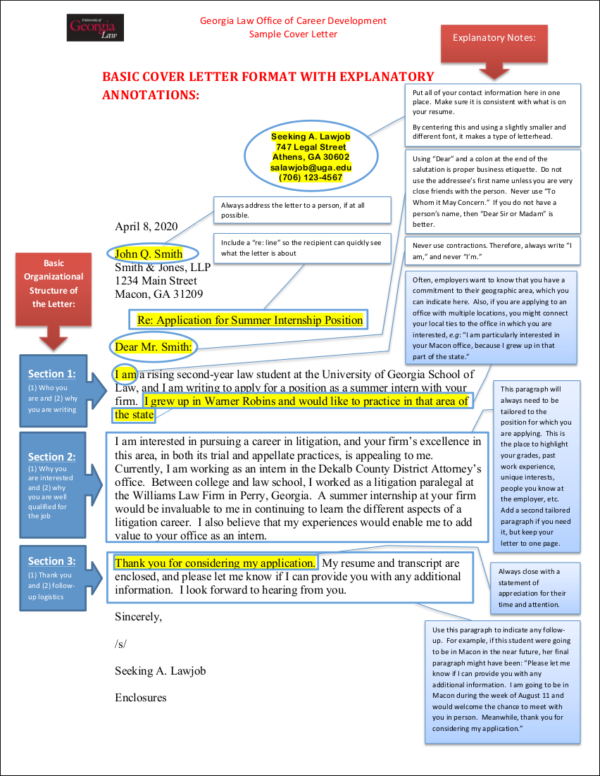 Keep your paragraphs brief and concise. Having trouble thinking about how to start your cover letter? A simple answer would be to start strong and avoid being too generic. Speak in a conversational manner and just be confident with what you will include. One more thing is to make sure that your cover letters are free from errors such as misspellings and grammatical errors. This is one of the most common ways job applicants mess up their cover letters. 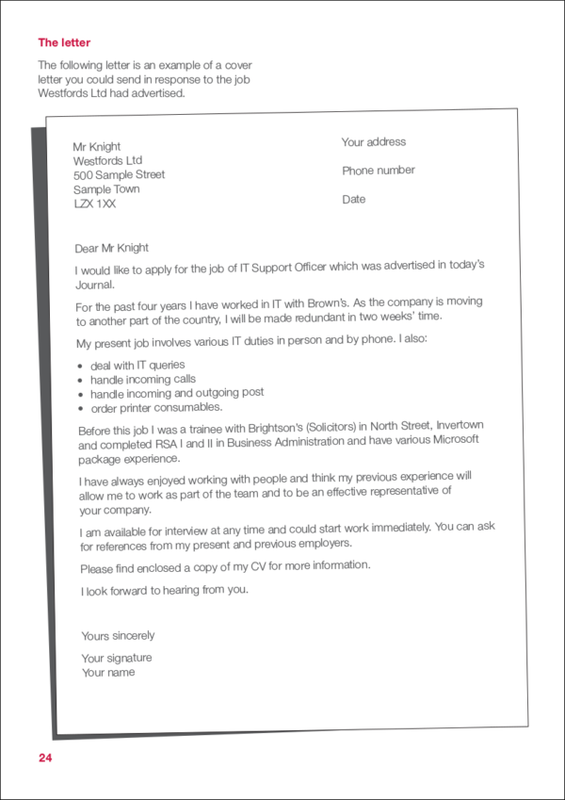 Proofreading should be an automatic task after making a job application document. If you are not confident with your proofreading skills, do not hesitate to ask for help from other people such as your family, friends, and colleagues. You have now come to the end of this article and we would like to thank you for taking a bit of your time to go through this. We hope that we answered your question and that we have helped you one way or another. We are wishing you all the best in your career, whether you are a fresher, a professional looking for an open position in another company, or a person going through a change in career. Keep your head up and keep moving forward. Best wishes!